Twitter hasn't said who exactly is in the test group for its longer tweets, but now we know one user who isn't: Donald Trump. On Tuesday, Twitter (TWTR) announced it would test doubling the character limit of tweets as part of an ongoing effort to make the social network more intuitive and appealing. 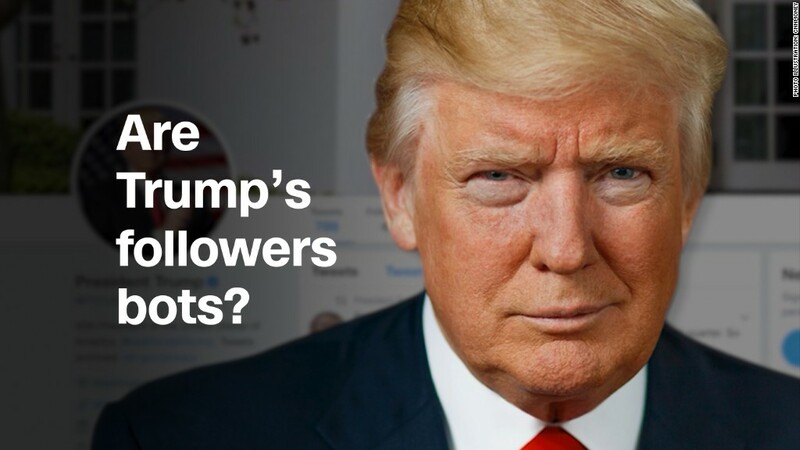 The announcement quickly set off speculation and alarm bells among some users who worried what President Trump, a prolific tweeter, might do with all the extra space. In response, Twitter cofounder Biz Stone said President Trump is "not in the test group" for the expanded tweets. Trump has been both a blessing and a curse for Twitter. On a daily basis, Twitter is mentioned in newspapers and TV stations around the world because of Trump's tweets. But it also comes under scrutiny. Just this week, Twitter faced questions from users about why it wouldn't remove a controversial tweet from Trump, which North Korea's foreign minister had called a declaration of war. "Just heard Foreign Minister of North Korea speak at U.N.," Trump tweeted on September 23. "If he echoes thoughts of Little Rocket Man, they won't be around much longer!" In a six-tweet response thread, Twitter said one of the factors it takes into account when weighing whether to remove a tweet is the newsworthiness and public interest of the post. 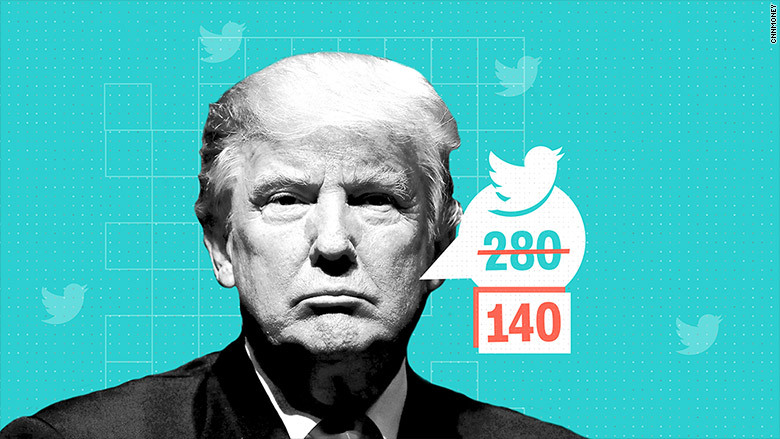 By definition, Trump's tweets will always be newsworthy -- and soon, they may be longer, too.